The Golden Jubilee of Queen Victoria in 1887 provided an occasion for Englishmen and women to celebrate a half century of unprecedented political, economic, social and cultural progress, domestically, imperially and internationally. However, as David Cannadine points out, this self-congratulatory national narrative did not go unchallenged. Lord Alfred Tennyson maintained that Britain was threatened by Irish unrest at home, Russia abroad and politicians who pandered and lied to voters. A Royal Commission revealed that many old people were compelled to live in workhouses. And Charles Booth concluded that about 30 percent of Londoners lived in poverty. That said, âVictorious Centuryâ is an informative and enlightening analysis of prime ministers, businessmen and military leaders âof exceptional experience and abilityâ who âwere riding tigers they could never fully control,â headed in directions they could not always discern. 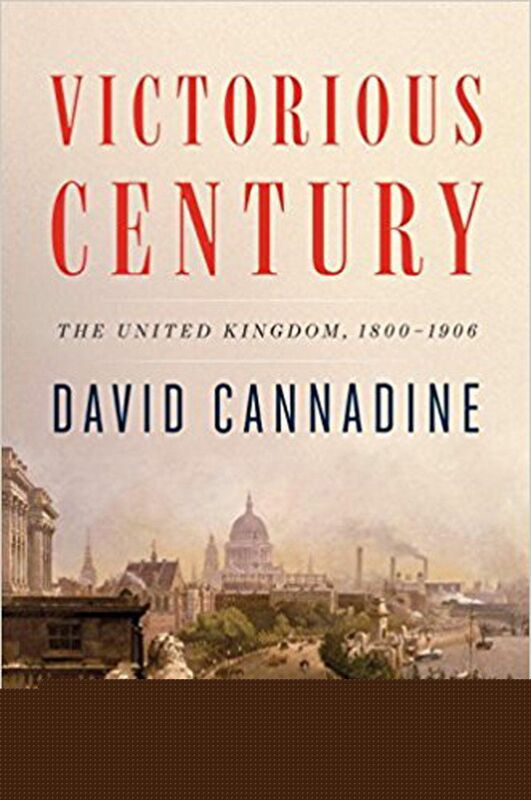 Most important, Cannadine directs our attention not only to the economic and technological advances that gave millions of English citizens opportunities and prosperity, but also to the constraints under which so many others, âwho were lucky to survive into their forties,â labored. When Queen Victoria died in 1901, Cannadine reminds us, virtually no one denied that the 19th century had belonged to the United Kingdom. But foreboding had intensified. Faced with inertia that had grown more powerful and persistent, the progressive domestic agenda of the Liberal Party stalled. Colonial subjects, some of whom had been educated in London, had already begun organizing nationalist movements in Ireland, Egypt and India. The 20th century, pundits began to predict, might well belong elsewhere. In âThe Decline and Fall of the British Empire (1905),â J.L. Garvin placed it in Japan. Others felt certain it belonged to Great Britainâ s former colony, the United States of America.